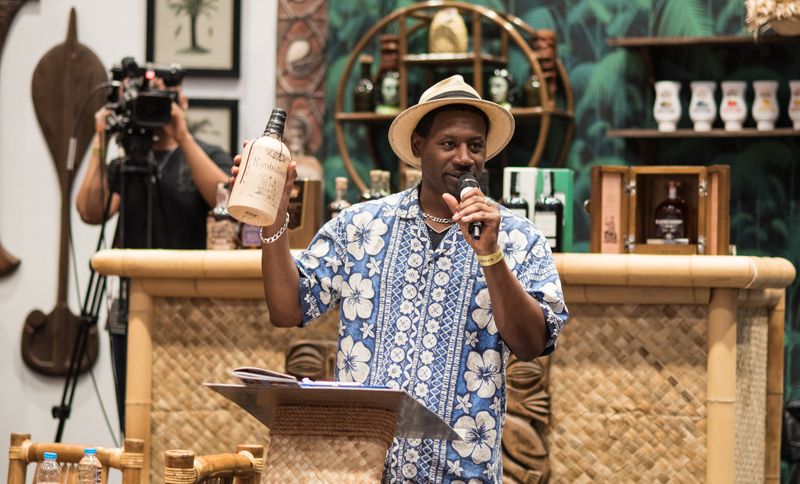 Also part of London Rum week is The 6th Golden Rum Barrel Awards & Dinner, to be held at The Holiday Inn Kensington Forum, on Sunday 21st October. 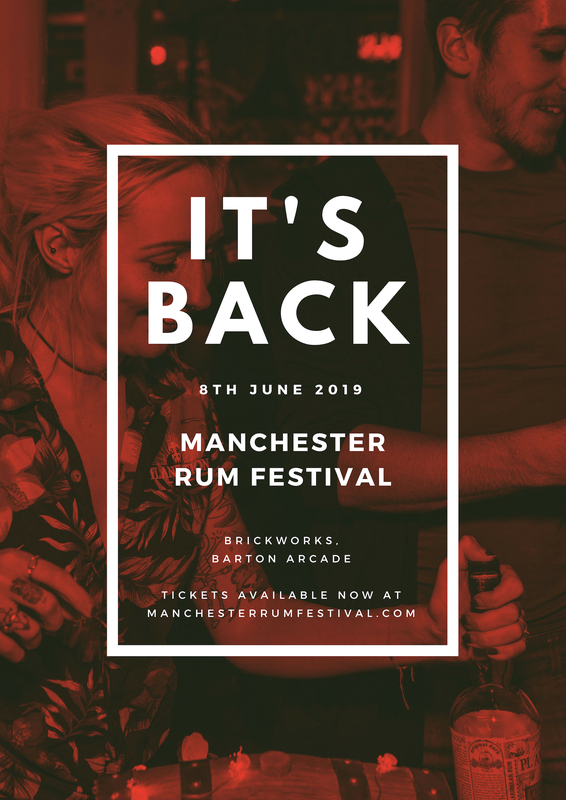 This star-studded night will see awards given to best in the rum industry including the Best Rums of 2018, Best Rum Master, Best Rum Bar, Best Rum Brand Ambassador and Rum Influencer of the Year . 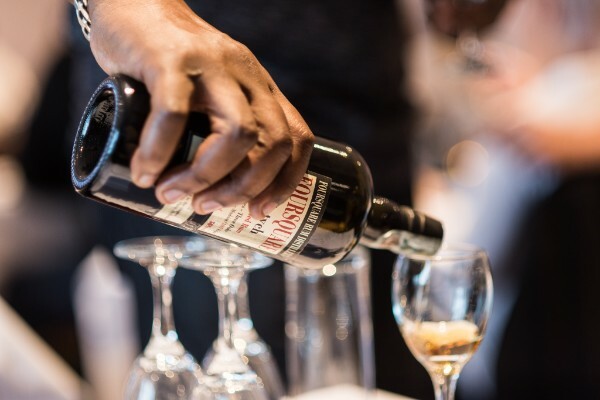 RumFest tickets are now on sale from £44.55 per day, which includes tastings of over 400 rums, complimentary invites to all masterclasses and seminars (except those stated) and rum experience tasting glass. 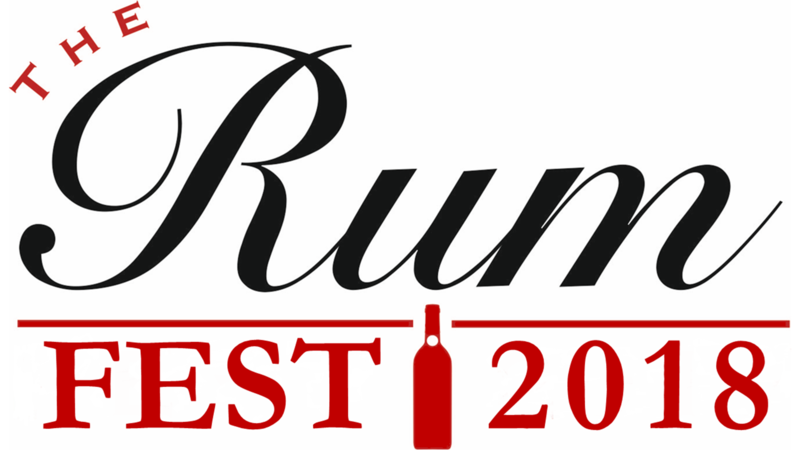 For full information on RumFest and to buy tickets, head to rumfest.co.uk. 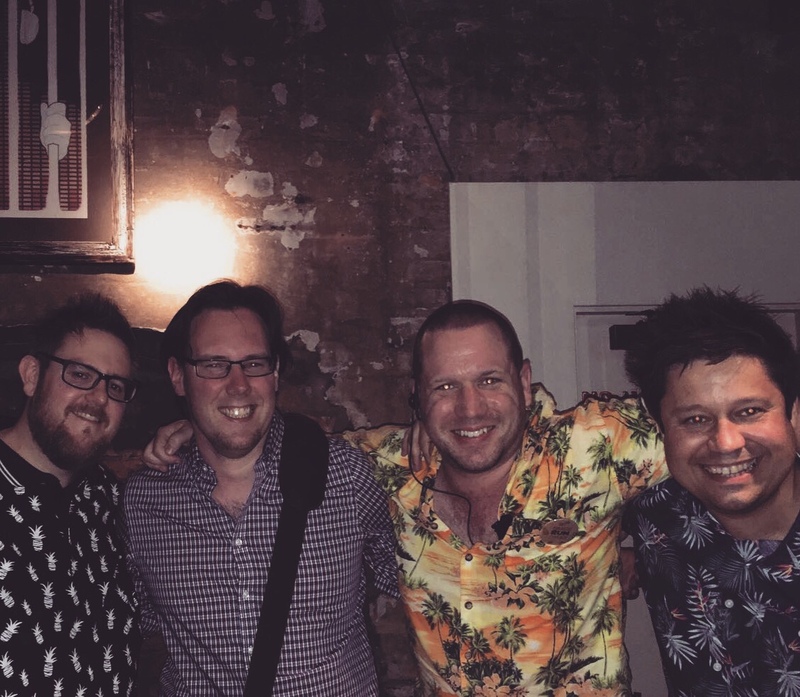 Rum Week is back with a vengeance! Some amazing events going on. It’s a shame that we’re up in Manchester at times like this but that theres still plenty to look forward to! We hope that we see a few of you over the course of the weekend. Elements Eight will be a familiar name to most of the readers of this site. 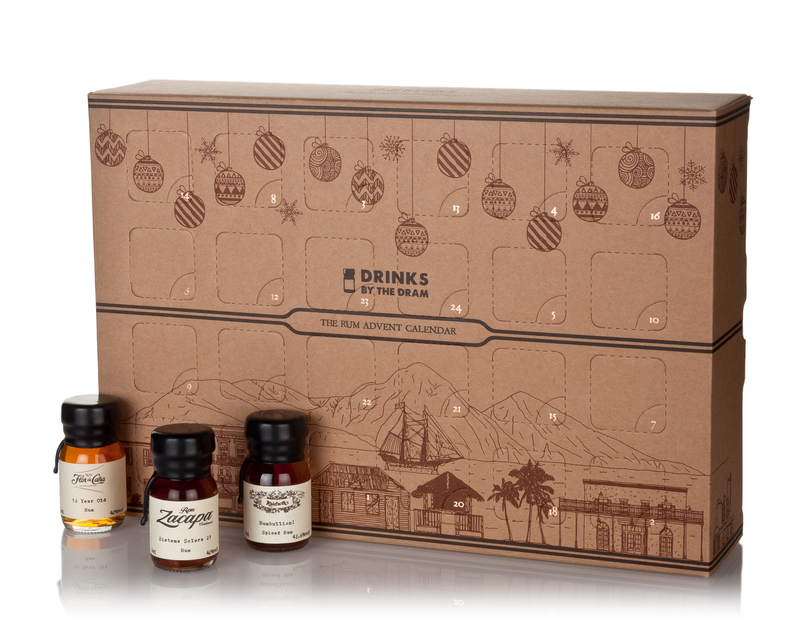 Over the course of the past 10 years it has always been their ethos to source pure, unadulterated rums. Known and extensively used by bartender’s, Elements Eight is continually looking at new areas to express their passion to deliver unique rums with outstanding quality and product integrity. Following on from their welcome 2016 re-launch into a new, shelf friendly smaller bottle with foiled label packaging; the brand announces an intriguing proposition with the launch of the next instalment of Elements Eight. 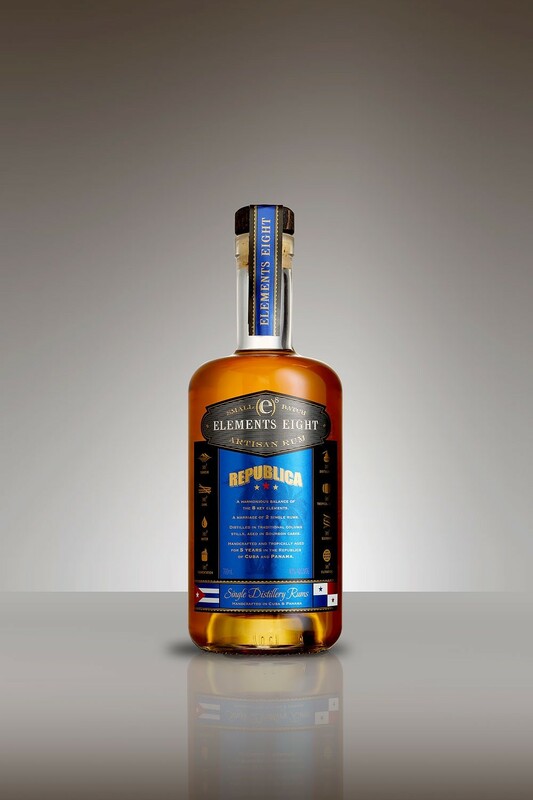 Elements Eight Republica Rum is released at 40% and is a break from the other releases in the Elements Eight portfolio as it is a blend of two individual marques, each from a different distillery….one in Panama and one in Cuba. Each is a 100% multi-column distilled, non-chill filtered distillate, aged and authenticated for a minimum of 5 years in the country of origin. By sourcing column distillates from the two distilleries, Varela Hermanos in Panama and Distilleria Cubay in Cuba, Republica is said to debunk the myth that ‘quality’ rum can only be made as a blend of pot and column distillates. 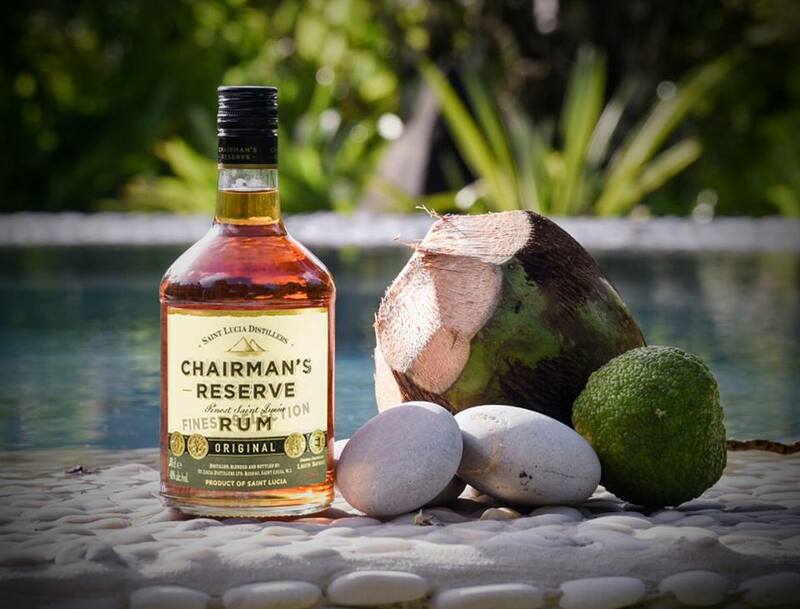 The character of the blend attests to the harmonious balance of two individual rums from two historically important rum making Caribbean Republics. Carl Stephenson, Founder of Elements Eight Rums and creator of Republica, comments “Elements Eight is a framework, a step by step process to apply a handcrafted, balanced approach to creating rums with artisans. I hold product integrity dear and consult heavily on the liquid with distilleries, bartenders and rum writers. Cuba has always fascinated me and this respects the spiritual home of rum for its rich, romantic and unorthodox roots”. 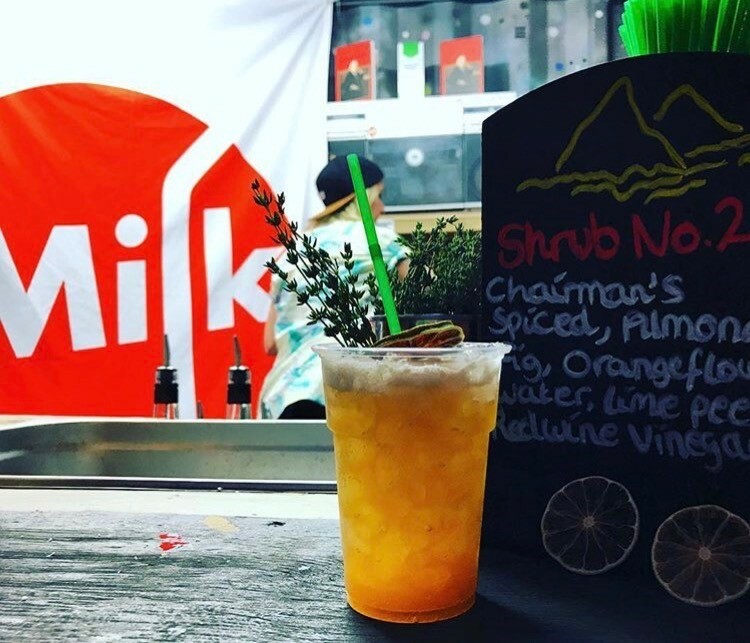 Signature Drinks include the Old Cuban and El Presidente and the Rum will be priced at £24.99. Additional information can be found on the re-vamped Elements Eight website. Fortunately I’ve been one of the lucky few to get an early sight of this release and have been trying an early release of it for over a month now and have been in contact with Carl offering feedback and input. You will be able to read my thoughts shortly when the article is published……Watch this space.